Allen & Unwin Young Designer of the Year Award for book design! The Allen & Unwin Young Designer of the Year Award recognises and encourages emerging talent. The judges seek outstanding design across a whole portfolio from designers under 35 years of age. We’re very proud one of our designers has been chosen as one of only two finalists! Find out more about Leon’s entry here. 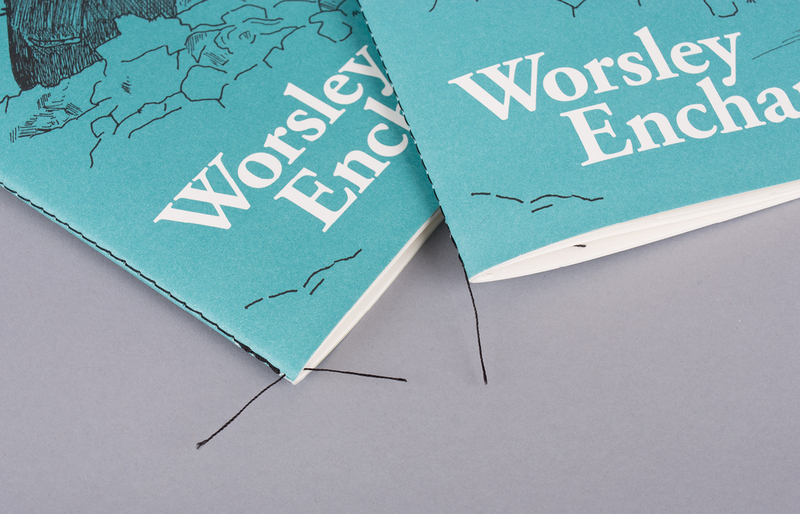 A book design featured in Leon’s portfolio was Worsley Enchanted. This charming poetry book, published by New Zealand Antarctic Society, was a finalist for Gusto at the 2016 Best Design Awards. Winners will be announced at the PANZ Book Design Awards ceremony Thursday 20 July 2017. We know who we’ll be rooting for!